Are you old enough to remember the Pet Rock craze? Well, I am. 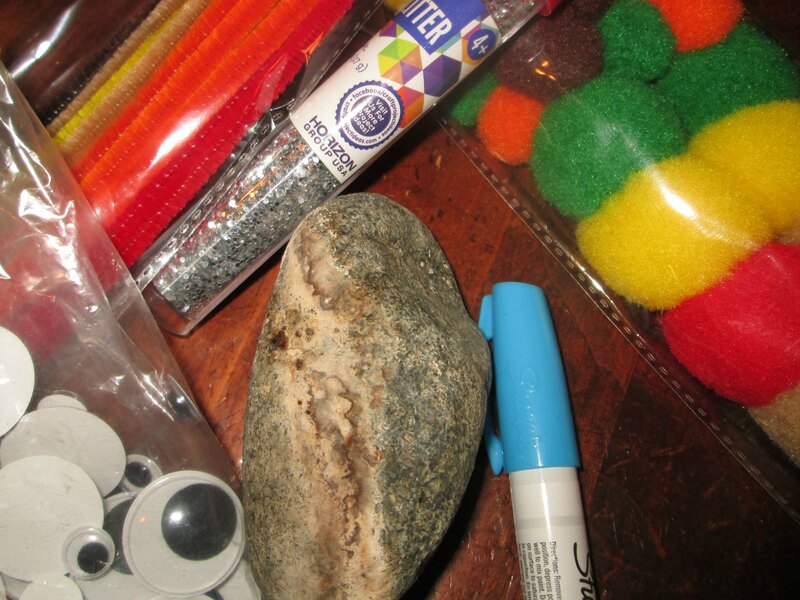 When I was in grade school, I remember a classmate owning a Pet Rock. During Show and Tell, she explained all the different things the Pet Rock could do. For example, she fully believed the rock felt heavier during sleeping hours. Of course, I was skeptical. But my overactive imagination could relate the rock as a living creature. Today, September 3, 2017, is Pet Rock Day. Originated in 1975 by Gary Dahl, the Pet Rock fad was an instant hit. Smooth stones were put in a pet carrier for the home for the Pet Rock. In fact, you still can buy Pet Rocks today at www.PetRock.com. Today, you can either purchase a Pet Rock or craft one. Actually crafting the rock into different creatures may be a fun activity for the entire family. The only limit to the type of craft supplies needed is your imagination. Have fun creating your own type of rock creature. In fact, consider creating an entire rock family.